Steve Martin and Edie Brikell blew everyone away with their tune on Conan last week. Steve drove the tune with a cool repeating lick on banjo–the rest of his touring band was there, plus a string quartet, and plus myself on piano and my Conan band mate Michael Merritt on bass. This Steve and Edie show were also headlining at the Hollywood Bowl later in the week. Then on Friday I went to the Bowl to hear Lyle Lovett and his Large Band…holy crap what a great band–four horns, lots of geetars, cello, and of course the great Matt Rowlings on piano. Lyle is really an amazing performer, he seems to really vibe on the true roots of Americana–I guess you could say he “gets” blues and country, and somehow he’s able make everything sound honest. Plus it never hurts to surround yourself with the best players in the world. 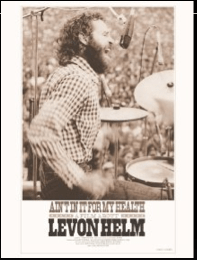 Today I see that the new Levon Helm documentary “Ain’t In It For My Health” is available to stream on Amazon.com . I hear I’m in it for a minute playing at a Ramble from 2009. I’m resisting the impulse to buy it and fast forward to that part. I remember that night, it was the last time I saw Levon as I had just moved to LA and could no longer realistically sub on the band anymore (although I was subbing that night, I guess I flew in to do it). It’s now on my instant queue. Despite all the crazy jazz and modern music I play and write, the cliche-categorized music, “Americana” keeps popping up; I can’t deny it speaks to me honestly and directly, and even here among the palm trees (which, like me, aren’t indigenous to the region). 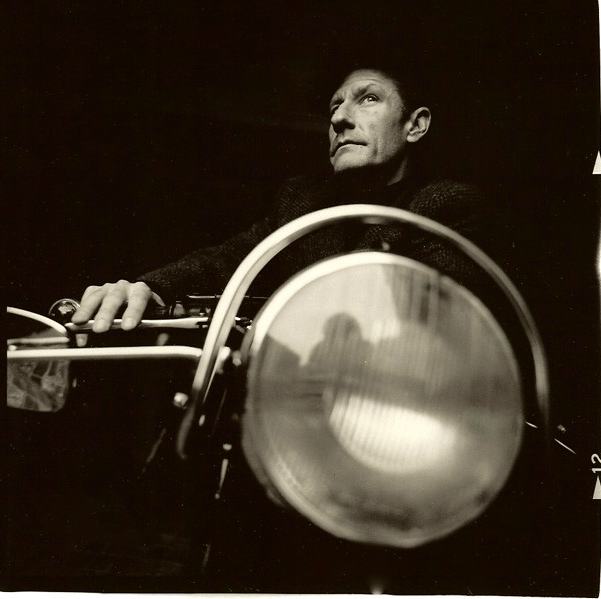 I didn’t come of age on the road in a blues band, I don’t come from the South, but I do remember hearing the 12-bar blues progression when I really young, like six–and the first non-classical music I heard and played was Dixieland and New Orleans jazz on tenor banjo and piano. So, I think that despite my inauspicious suburban roots, I have some Americana cred. Again, being surrounded by some the best players in the world everyday doesn’t hurt.